Are you tired of the current's world order? Do you want to fight for freedom and get rid of the Avatar and the world Leaders? Are you ready to create anarchy and chaos? Join the secret organisation the Red Lotus now and fight to usher a new age where spirits and humans can live together freely! 5. 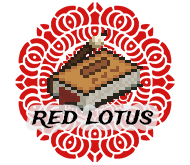 Discord Red Lotus tag that gives you access to a new secret text and voice channel. 4. You should get your prefix shortly after you purchased the package. 5. Make sure you have some free space in your inventory to receive the banners! 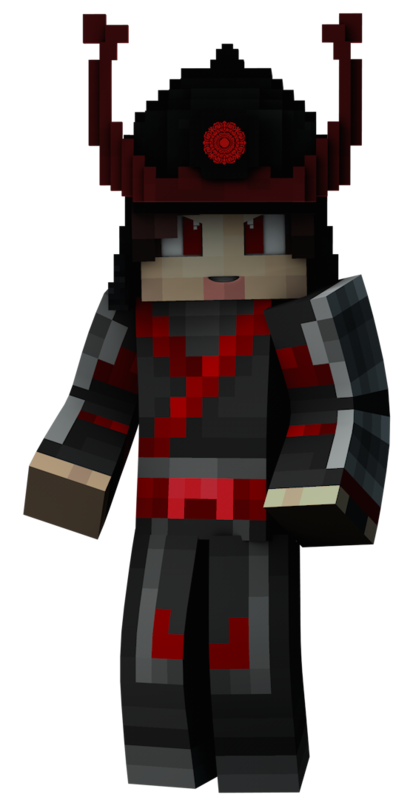 The armour can only be seen when using Optifine, make sure to install it if you'd like to purchase the package! 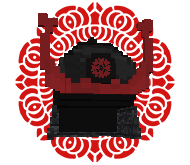 This purchase grants you a Discord Red Lotus tag that gives you access to a new secret text and voice channel. 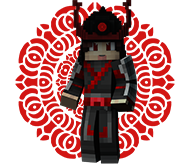 Show everyone on who's side you are on with this Red Lotus Helmet! 1. After you have purchased the hat, go in-game and do "/hats". 2. A hats GUI will open. If your purchase went through, you should see the hat you purchased. 3. Simply click on the hat and it will pop onto your head! 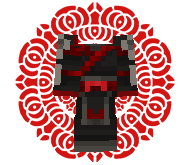 Stand out from other Red Lotus troops with this armor.